During Apple’s WWDC keynote earlier this week, Apple’s Senior Vice President of Software Engineering Craig Federighi briefly mentioned expanded support for HealthKit. One major update was targeted at female consumers – reproductive health data. But what did that mean precisely? It was unclear, to say the least. Federighi sped past it and the audience, watching the stream and in the room, nearly missed the reference. There was no indication of what Apple will start tracking. We know but only thanks to some digging through the developer documentation by Selena Larson of The Daily Dot. It’s suddenly clear why Federighi was a little squeamish. 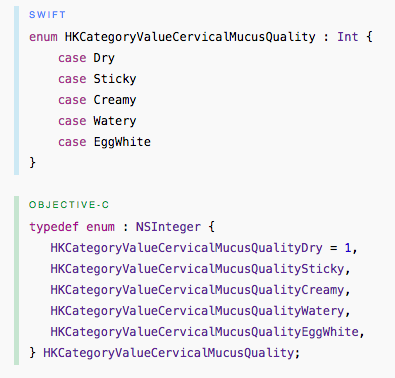 I’d feel uncomfortable talking “cervical mucus quality” with close friends, let alone a room full of developers. That’s not to say this isn’t important, of course. 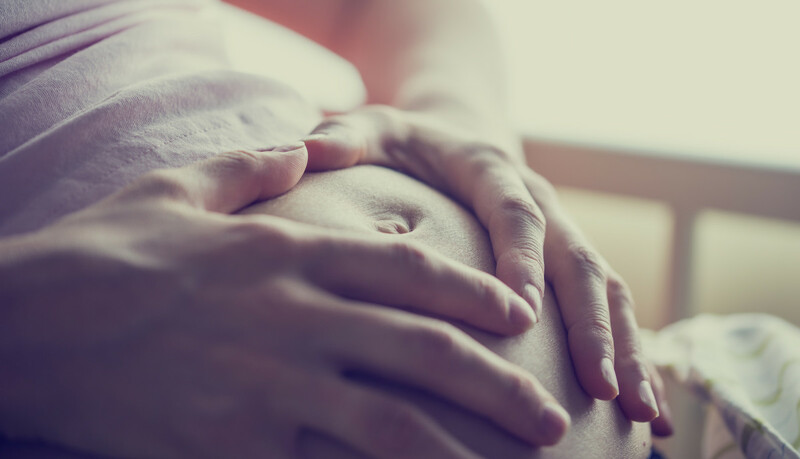 Monitoring menstrual flow and cervical mucus texture can be crucial for women trying to get pregnant. We generally hide these conversations in public, so the bluntness of the language in HealthKit is striking. It shouldn’t feel like a taboo, but it still is. My personal feelings may have a lot to do with my age and not being ready to procreate. Birth, vaginal discharge and menstruation are all natural parts of life – yet we treat it like wizards who are afraid to utter Voldemort’s name. I slammed Apple on Monday for skipping so quickly over such an important update, in favor of more time talking about the App Store. But I’m as guilty. Hopefully, when iOS 9 arrives in the fall, the updated HealthKit will help us all get used to having these conversations a little more openly.